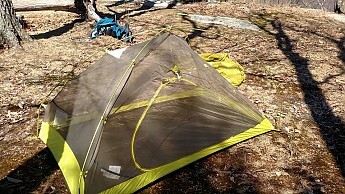 Did not come with footprint for the price. 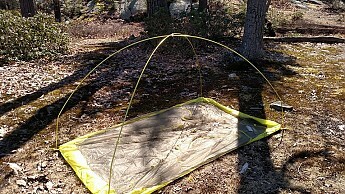 Thanks for the review and pictures, Jose! 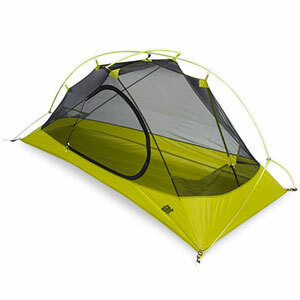 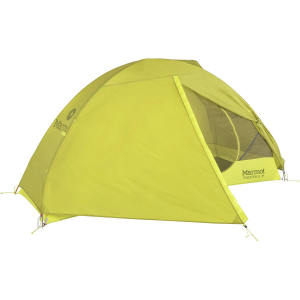 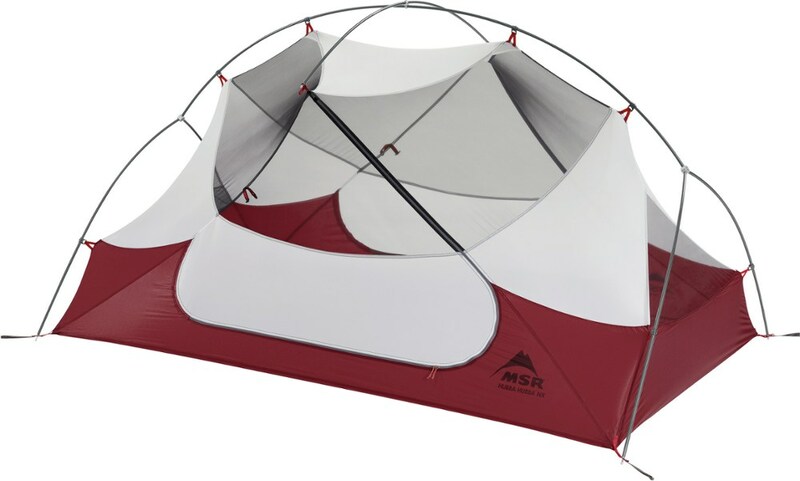 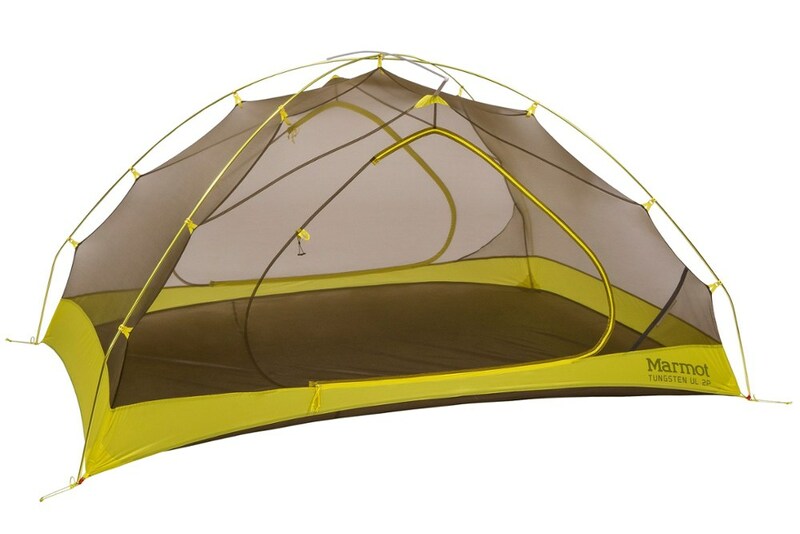 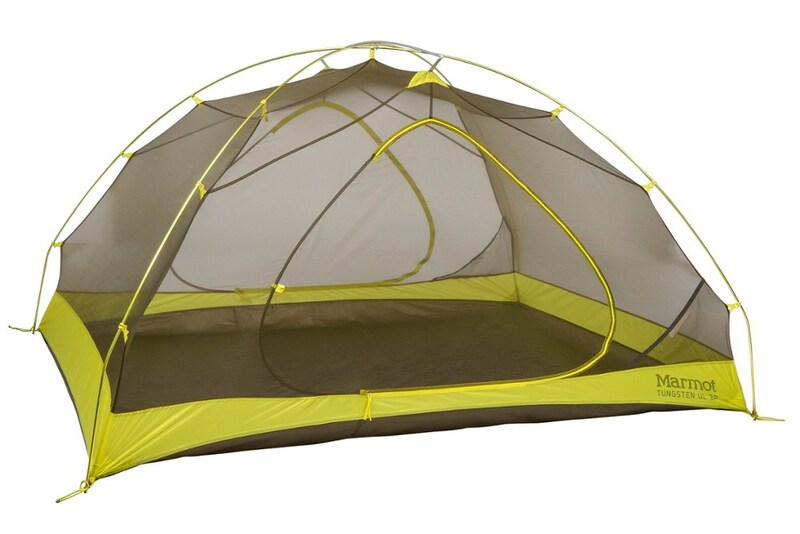 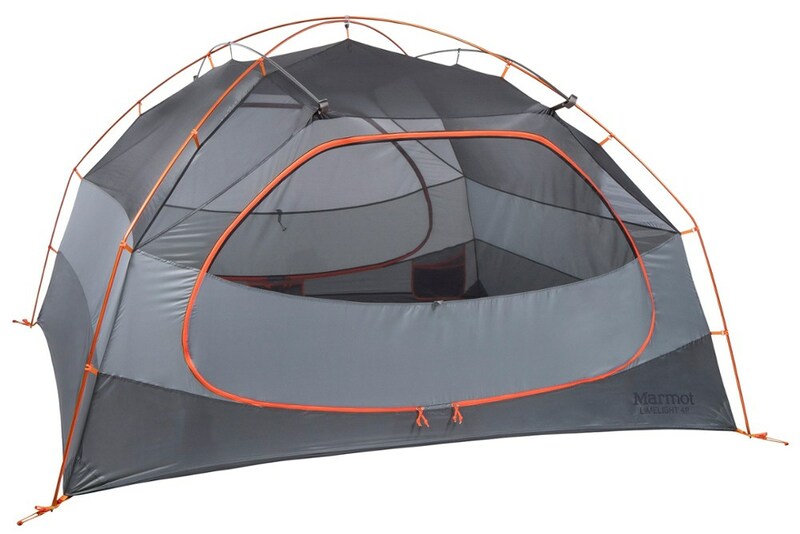 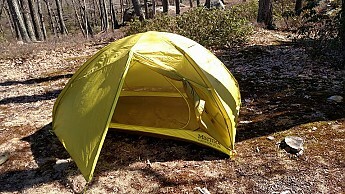 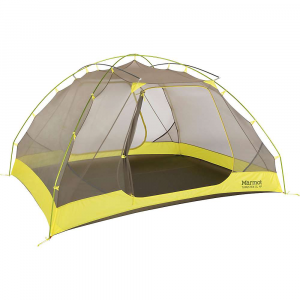 For what type of trips do you typically use this tent?